Trinity College Dublin called on the nation to get creative and be inspired by one of Ireland’s greatest cultural treasures, the Book of Kells. Students created drawings or paintings based on the images of animals from the world’s most famous medieval manuscript. 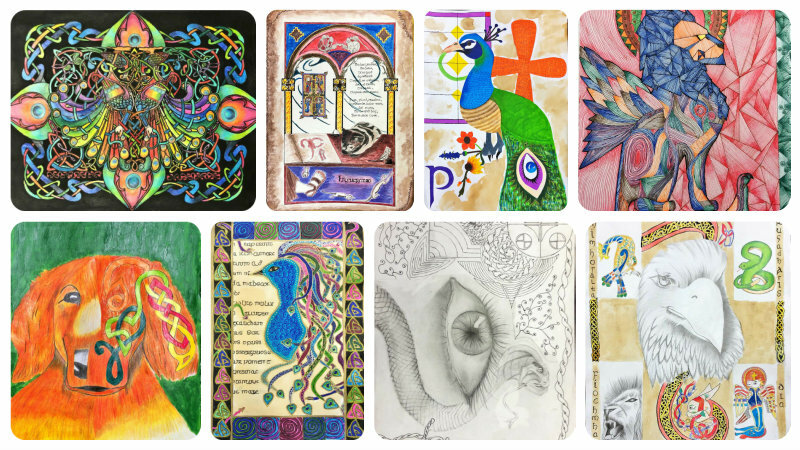 The Judges were looking for innovative interpretations of the animals in the Book of Kells from participants and we think our students worked so well to the Brief! Best of luck to our PLC art students who entered the competition.